When it comes to romatic getaways - it doesn't get much better than Cameo Heights Mansion! 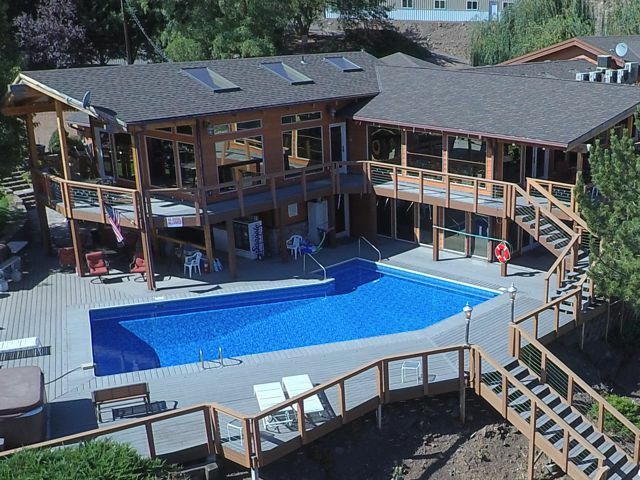 The mansion is situated midway between Walla Walla and the Tri-Cities, Washington, within a quiet, country setting surrounded by a lush 400 acre orchard and vineyard. The setting here on the majestic basalt bluffs overlooking the peaceful Walla Walla River, is a spectacular destination retreat for couples. This distinctive French country resort features seven spacious suites with private baths, spa tubs, fireplaces, veranda views and sumptuous dining. Speaking of dining - the Breakfast is nothing less than spectacular as are the dinners in the "world class" in-house restaurant The Vine. So be sure to make reservations for dinner when booking your stay. Hotel Bellwether is a luxury Bellingham hotel on the waterfront, located on Bellingham Bay in the vibrant Pacific Northwest. To the east is the spectacular Cascade mountains featuring majestic Mt. Baker, a 10,750-foot snow-capped peak known for its brilliant sunrises and world-record snowfall. 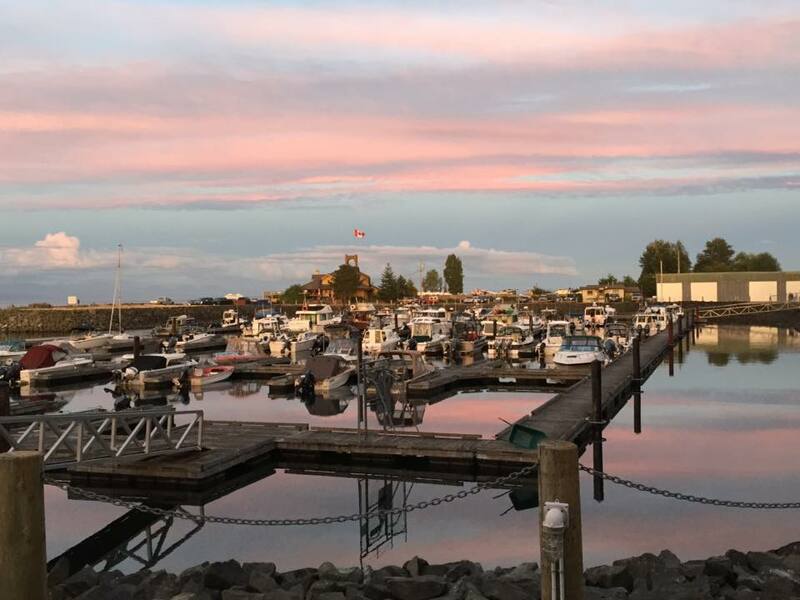 To the west are Bellingham Bay marina and the world-famous San Juan Islands. Just a ferry ride away is the Old English city of Victoria, British Columbia, located on Vancouver Island. Enjoy the stylish shops, boutiques, salons, coffee shops, restaurants and parks that make up the unique Bellwether community of Bellingham. 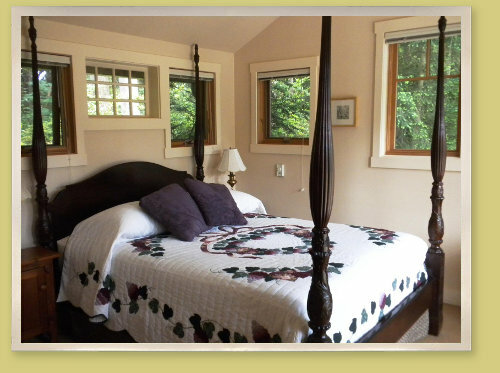 Since 1939, Beach Haven Resort has welcomed guests seeking the rustic beauty and tranquility of Orcas Island. This waterfront resort is bordered by one of the only remaining stands of old-growth forest on Orcas. It is home to many species of wildlife, including: bald eagles, deer, otters, various birds and seals. The lack of televisions, telephones and internet access in the cabins ensure a distraction-free escape. Whether you are planning a romantic getaway for two, family holiday, corporate retreat or solo adventure. Just steps from your waterfront deck you can enjoy numerous activities. You can walk the private beach, row a boat out and drop a crab pot, paddle a kayak (or canoe or SUP), play horseshoes, outdoor ping-pong, bird watch,or just sit on the beach and relax. 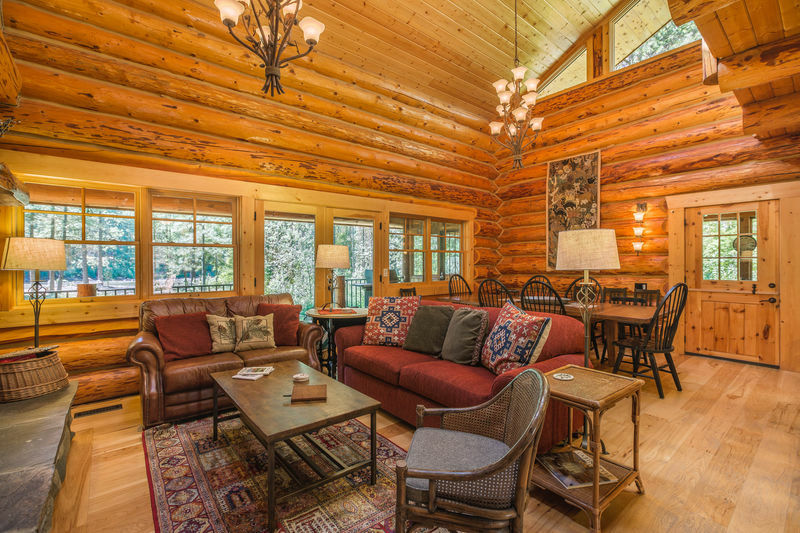 Wood-burning stoves in the cabins provide a cozy spot inside to unwind with a book or relax with friends or loved one. At Beach Haven, you’ll feel like you’ve left the world behind, yet you are minutes from Eastsound where shopping, dining and recreation options abound. Kelly’s Resort is a small family resort situated approximately 12 miles up the South Shore on beautiful Lake Chelan. They have 200' of waterfront with four docks, a beach area and enclosed lake fed swimming. You'll enjoy a main lodge on waters edge with a small store and a coffee shop that is open from Memorial Day to Labor Day. Additionally they have four lakeside condos directly on the water. On the hillside they have 11 individual cottages as well as a heated pool that is open from Memorial Day through September. They have laundry facilities as well as a play ground and nature trails. All of the cottages and condos are equipped with full kitchens, dining, living, bedroom & bathrooms as well as private decks with gas bbq’s. A beautiful, peaceful, pastoral setting awaits you including an outdoor arena ready for your use. Enjoy a lovely ride in a unique outdoor place. Take a walk along woodland paths or bird watch by the serene pond surrounded by mature woods and plenty of wildlife. Accommodations include luxurious one bedroom guest house with deck. Amenities include a fully equipped galley kitchen, dining table and living room with a stereo, and cable access. The deck has a table and chairs for alfresco dining or just basking in sun and nature. Located on the water on Gig Harbor Bay, the Waterfront Inn is just steps from shops and restaurants and offers private, luxurious rooms in a beautiful historic home. Enjoy your own private entrance, a cozy river rock gas fireplace, and a large bathroom with a soothing Jacuzzi tub. Each room has wireless high speed internet, a flat screen TV, and a DVD/CD player. A deluxe continental breakfast is served for you to enjoy in your room or on the 1500 sq ft over-the-water sitting deck. The Waterfront Inn offers a comfortable meeting room businesses or other gatherings. The Pretty Family saga comes with so many twists and turns. Charles Nelson Pretty and Rowena Elizabeth Peters were married on October 10, 1917. Shortly after, they birthed four children – Charles Watson, Rowena Charlotte, James Ivan, and Elizabeth Anne (also known as Betty -Anne). Charles and Rowena chose to share a home in Vancouver, BC with Charles’ parents. While residing in Vancouver, they were presented an opportunity to purchase a 160- acre parcel of land from a woman, Mrs. Jackson, who had lost her husband, but they allowed her to stay in her home for as long as she wished. The property had frontage on the Chehalis and Harrison Rivers extending out under the river for some distance. When Charles and Rowena decided to build a home on the property, they would travel by train from Vancouver to Harrison Mills and paddle by canoe to their home on the river!